Boquete is a very cozy mountain village so you won't have problems exploring the city on foot. For the surroundings you can either use taxi (one dollar brings you quite far) or the local area buses which leave from the central park. 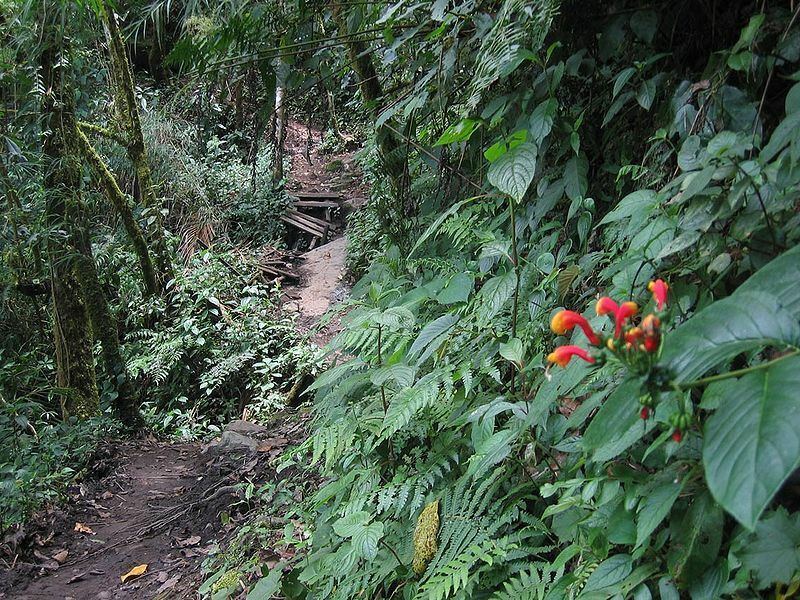 There are also many tour companies that offer guided trips through the mountains to see waterfalls, coffee plantations, the cloud forest, and the National Park. 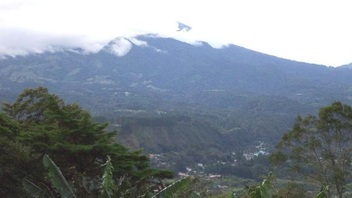 ﻿Reach the Top of the﻿﻿ Ba﻿r﻿u Volcano ﻿- There are two ways to reach the summit of the Volcan Baru. You can hike which will take about 12 hours round trip. Or you can catch a ride with one of the 4 x 4 jeeps servicing the park; this option still takes about 8 hours, the road is very rough. Notice: the climb is very difficult because of the length and steepness of the trail. take into consideration! 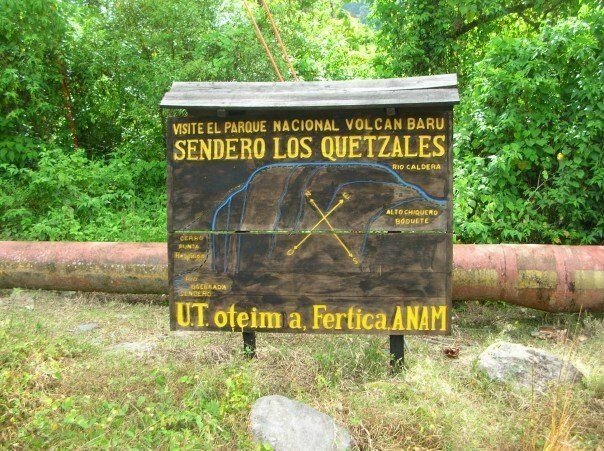 ﻿Hike the Quetzal Trail﻿: one of the most famous trails in all of Panama, the Quetzal Trail; so named because it is the home of the rare Resplendent Quetzal. You can hike from Boquete to Cerro Punta (mostly uphill), or the reverse (mostly downhill). 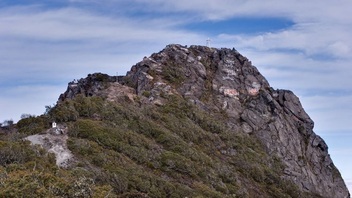 It is about a 5-7 hour hike, so it can be completed in one day. Currently closed for repairs following the death of a guide. 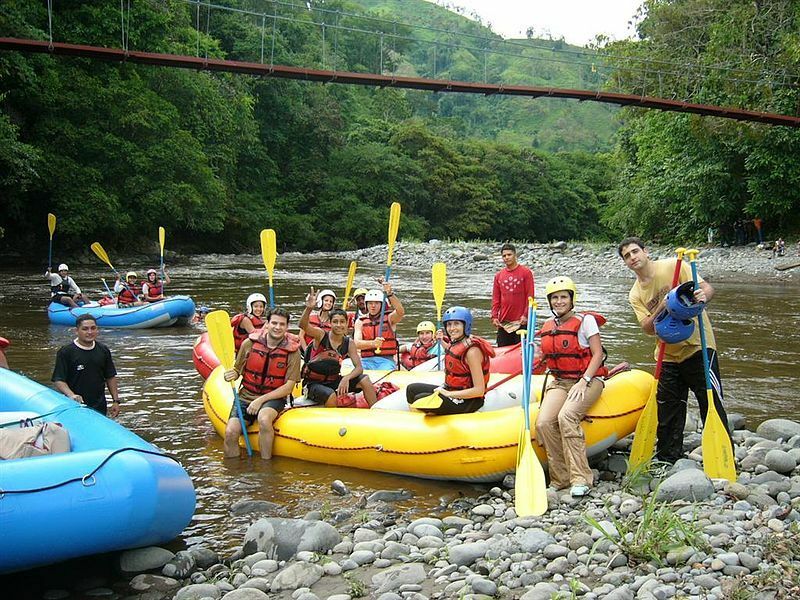 ﻿Whitewater River ﻿Rafting on the Chiriquí Viejo--Several companies offer 1/2 day and full day rafting excursions. Hot Springs Caldera - ﻿ Hot and Bubbly mineral water right next to the Caldera River! Take a dip in both hot and cold. Taxis currently charge $30 to $36 for the round-trip journey. There are also a few buses between Boquete and Caldera - from the bus stop in Caldera it's about half an hour walk to the hot springs. After the bridge over the river, the real hot springs are to the left. 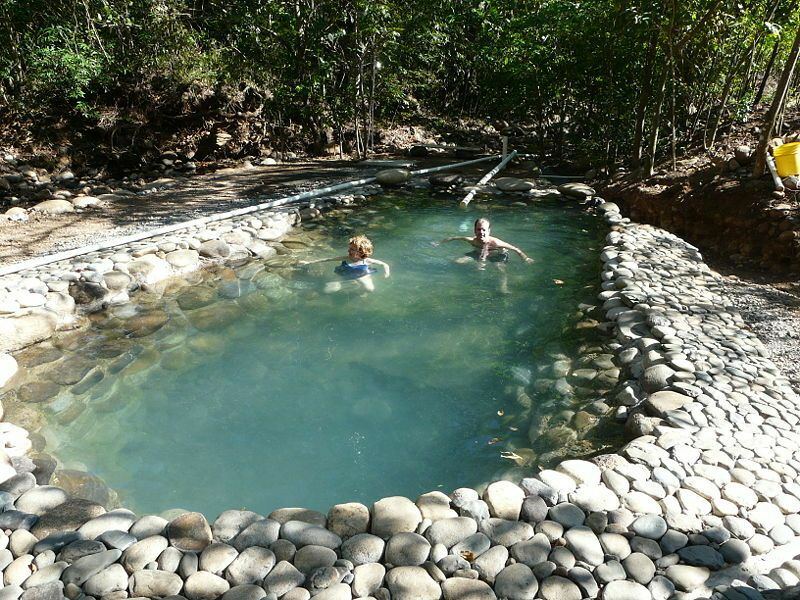 Don't expect too much from the hot springs themselves though, they are currently just a few warm puddles on a finca with some rocks built around them. To the right, the path leads to some "hot springs pool" built out of rocks where (most?) tourists that take a tour are taken to instead (see photo below). Horseback Riding in The Mountains of Boquete - Add a Coffee Tasting to your Horseback Riding Excursion. 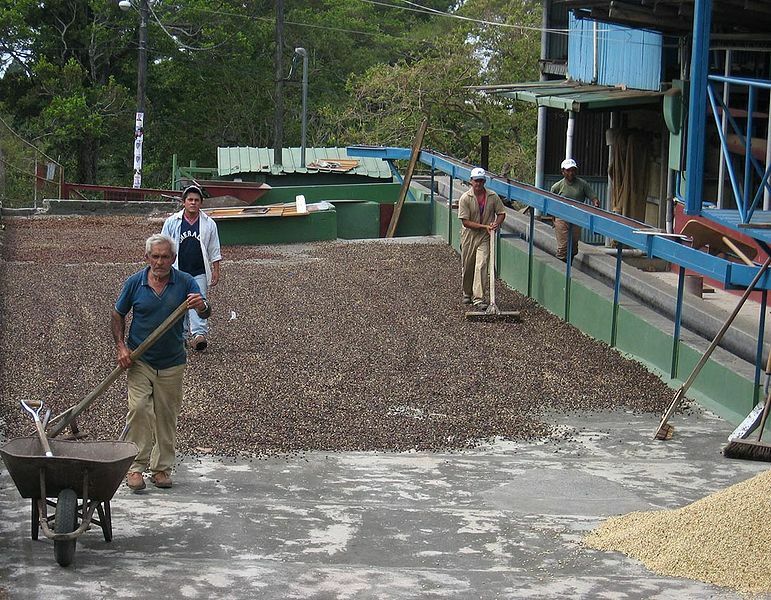 The Coffee Estate is 10 minutes from the Horse Farm.